SORRY BUT WE CAN ONLY SHIP AEROSOLS OUTSIDE OF UK VIA COURIER. PLEASE EMAIL FOR A QUOTE BEFORE YOU PLACE YOUR ORDER. Minimum effort for maximum gleam. The classic moisture dispersant anti- corrosion lubricant. 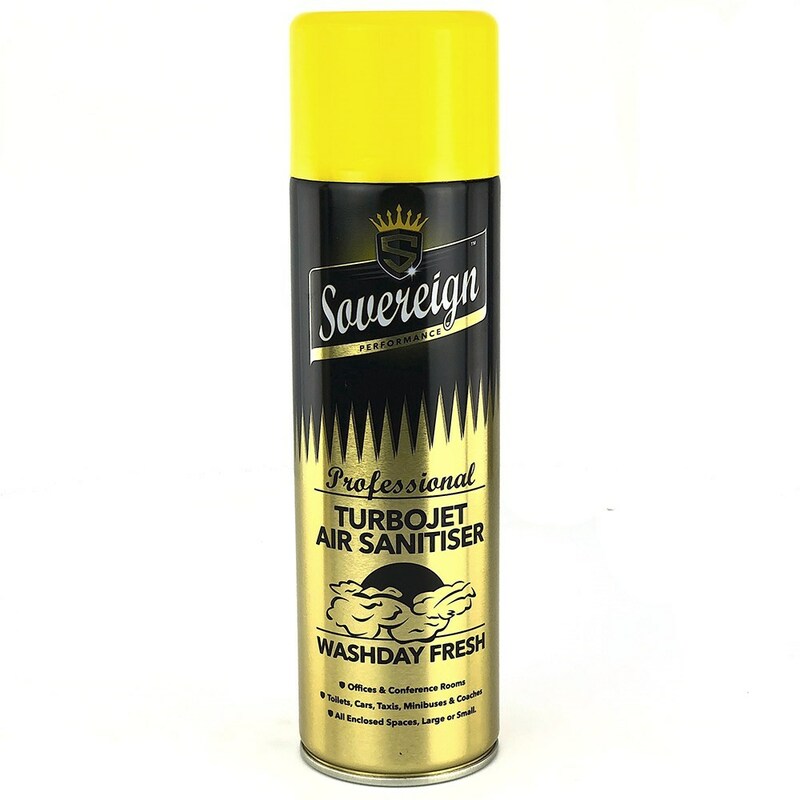 Solvent cleaner for loosening and removing oil and grease from all small parts.